At The Lighting Showroom, we have some of the most knowledgeable lighting specialists in East Texas, and no one beats our service with price. Located in Nacogdoches, Texas, we offer the highest level of service for every sale from a simple lightbulb to large scale residential or commercial lighting projects. 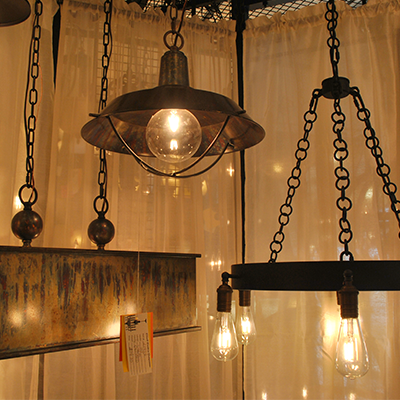 With our up-to-date lighting knowledge, The Lighting Showroom can assist you in finding the right light for any space. Our mission is to provide customers of Elliott Electric Supply, Inc. the best shopping experience as well as the latest information in lighting and lighting products. For more information about The Lighting Showroom and to view more of our products, visit our website here. "Chandeliers are marvels of drop-dead showiness, the jewelry of architecture." 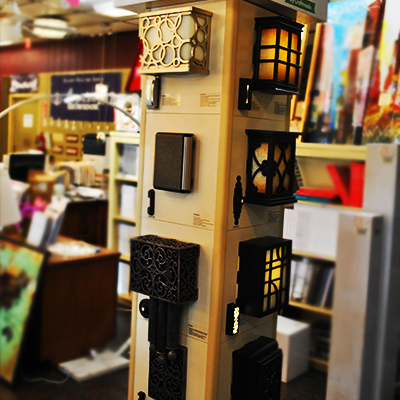 The Lighting Showroom offers a wide array of lighting options. We provide in-person consultations on lighting sales and projects in the East Texas region. We also provide product sales nationwide via our website or over the phone. Whether you are a homeowner seeking to update your current fixtures, or are a commercial or residential builder working on large projects, we are here to help. Unsure of where to start? Come by or contact us to speak one-on-one with our lighting specialists who can help you choose fixtures and budget your latest project. We are a one-stop shop for all your lighting needs and will be there for you long after the sale. If you are updating a few fixtures or working on a large project, we're here to help. Come in or contact us today to learn how we can help you save! 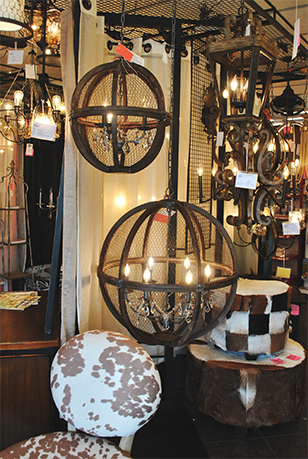 The Lighting Showroom features the largest variety of lighting selections in the East Texas region. Our pieces range in style from contemporary to timeless and because our inventory is always changing, we are bound to have exactly what you need. If we don't have what you're looking for, ask one of our design experts about special ordering! 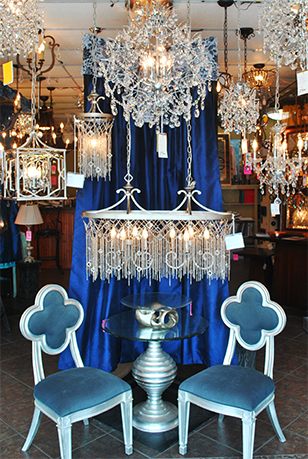 Add elegance to any space with one of our many chandeliers ranging in style from metal to glass and everything in between. 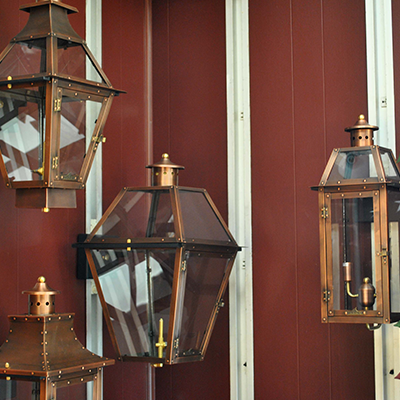 Create the perfect setting outside your home with our selection of wall, ceiling and post mount lighting. Escape the summer heat in style! Let us help you find something extraordinary and unique. 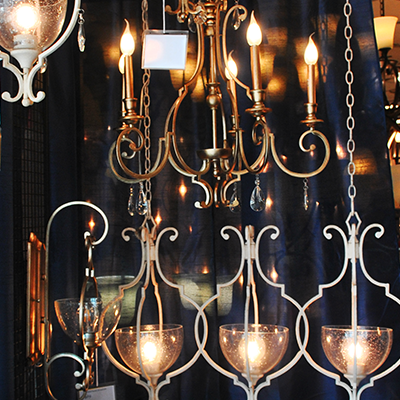 Also known as drop or hanging lights, they bring the perfect touch of class to any space. 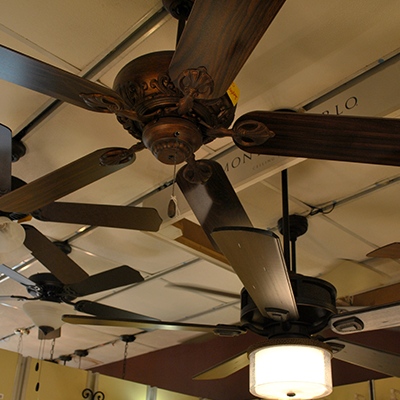 Let us update your current fixture with one of our beautiful and unique designs. 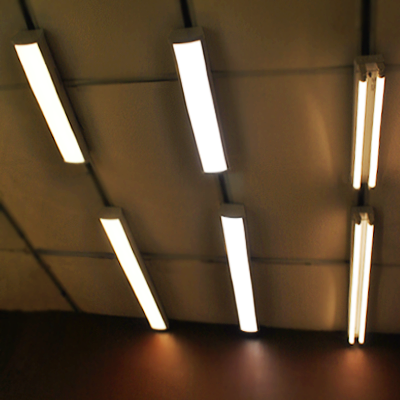 We offer fluorescent and LED options for brighter, energy efficient lighting source.